Earth could be obliterated in an instant, without warning, due to “space weather” events. In fact, all of human civilizationis shockingly vulnerable to being exterminated in a flash. 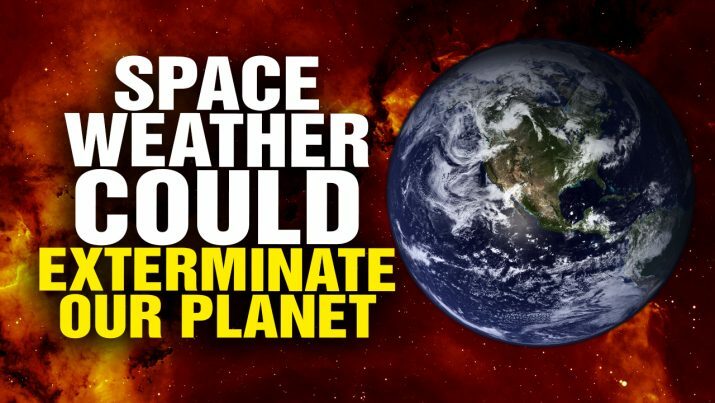 Space Weather could EXTERMINATE all life on Earth from NaturalNews on Vimeo.